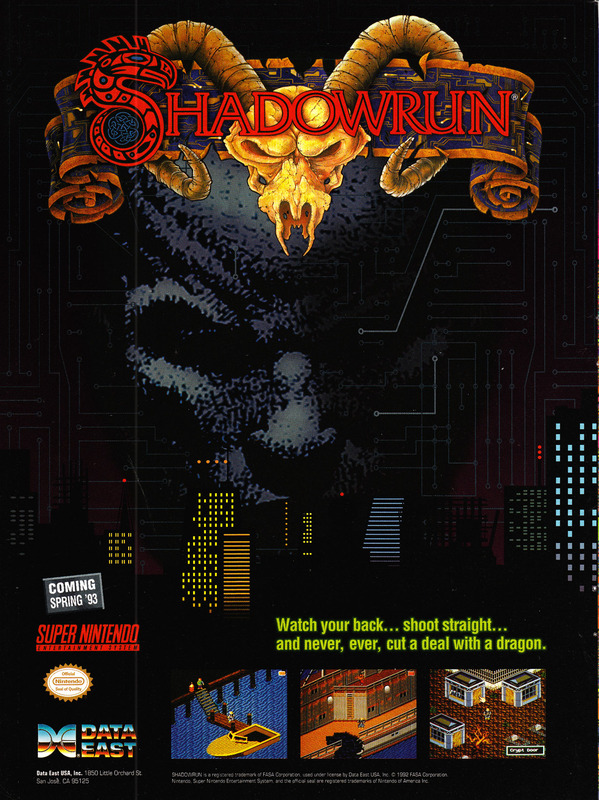 Shadowrun was developed by Beam Software and published by Data East for the SNES in 1993. 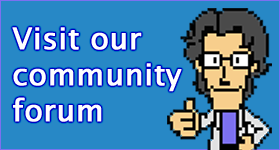 It is widely held to be one of the best RPGs on the system, but limited availability meant that the game did not see the success it deserved. This advertisement comes from the US.